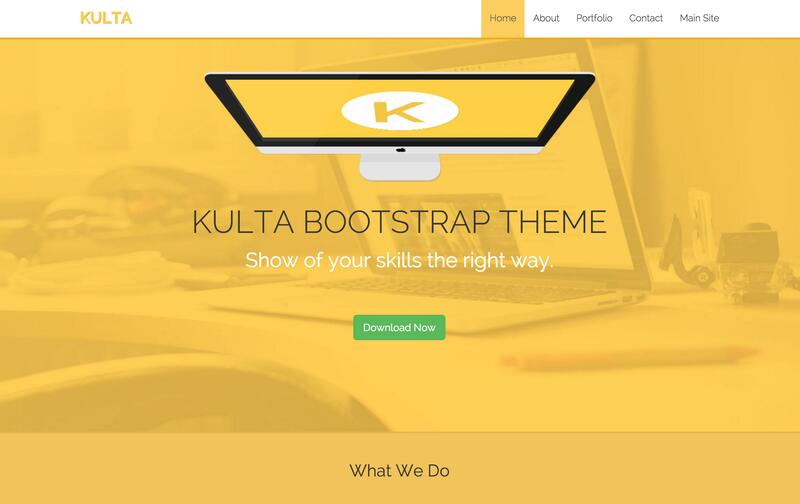 Kulta is 100% responsive, 100% free, bootstrap theme. 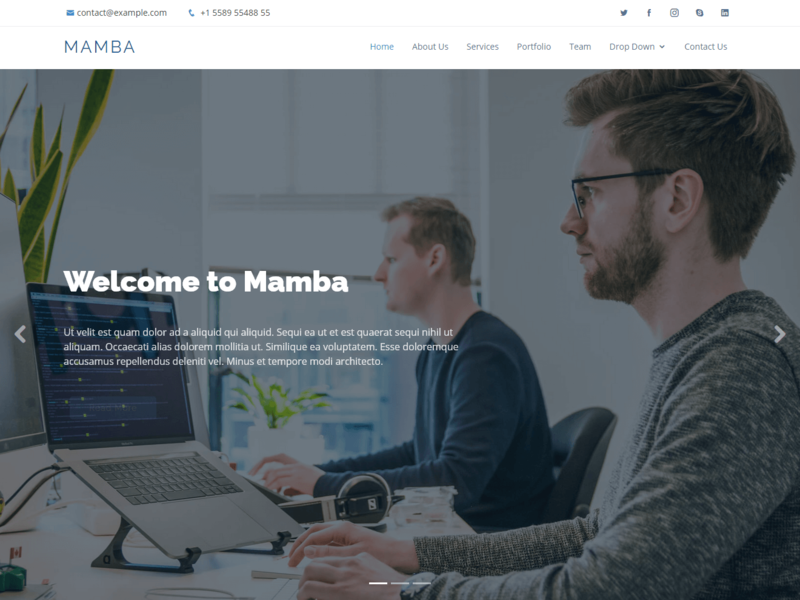 a four page bootstrap theme. 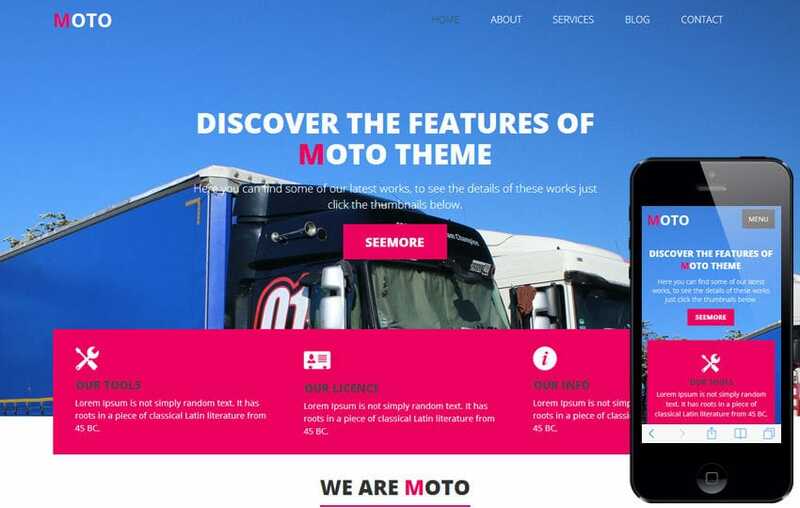 This HTML theme is 100% responsive and looks gorgeous on all devices. The CSS used is compiled with LESS, making for easy modification and customization.